In 1953, Bell Aircraft Corp developed a VTOL research aircraft, the Model 65 ATV that a pair of turbojets were mounted one each side of the fuselage and could rotated at the aircraft center. 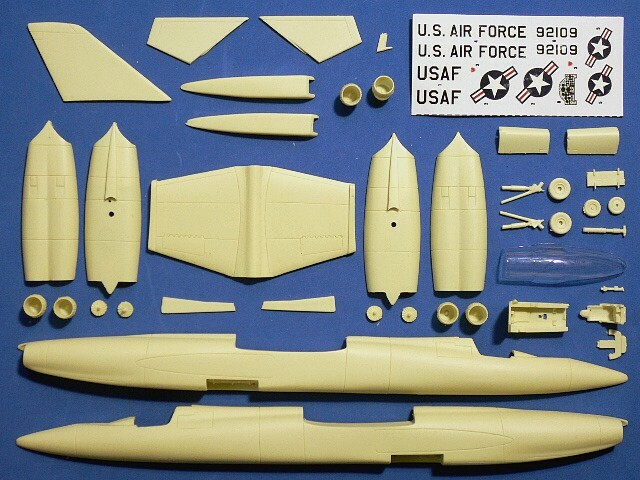 The ATV program ended in 1955 and gave Bell experience of the VTOL jet flight, that also led to U.S. Air Force and Navy sponsorship of the project D-188A tilting jets fighter, designated USAF's XF-109 and USN's XF3L-1. It was requested to design as the same class of the F-104 and could fly at speed around Mach 2. 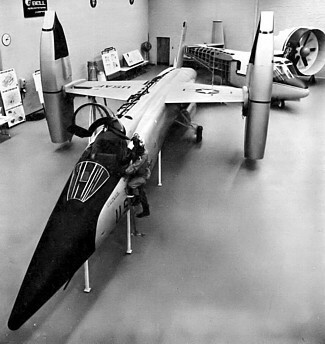 The XF-109 was powered by 8 jet engines, 2 were sat vertically behind the cockpit, 2 mounted horizontally in the tail. 2 pairs located at the wing tips that could rotate, to give lift when pointing upward in a vertical position and were rotated into a horizontal position for level flight. In 1960, Navy halted the funding as the jet engines schedule was kept delay. A year later, Air Force had no longer interested in this concept. The program was cancelled at its mockup stage in 1961.